Very Good. Two new titles in this popular split-page board-book format from Eric Carle are full of favorite foods and bright animals, and are lots of fun for young children. Full color. 12 p. Intended for a juvenile audience. Carle, Eric. Very Good. 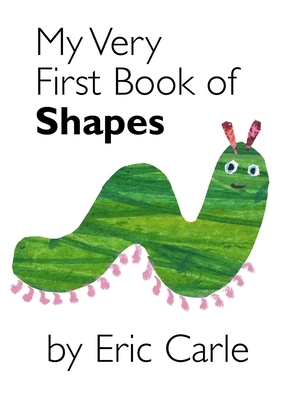 My Very First Book of Shapes by Carle, Eric. Glued binding. Paper over boards. 20 p. Contains: Illustrations. Carle, Eric. Good. My Very First Book of Shapes by Carle, Eric. Glued binding. Paper over boards. 20 p. Contains: Illustrations.